Home » india » Sarkar controversy: what is it all about? 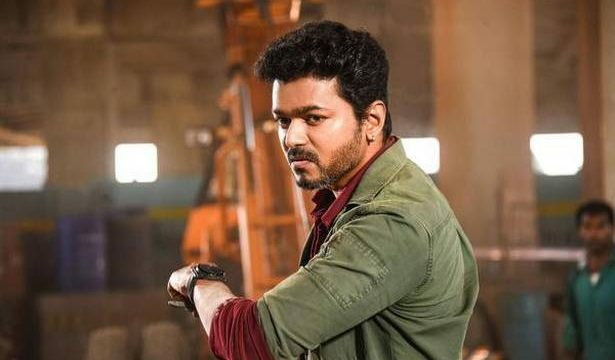 Actor Vijay’s ‘Sarkar’ is in trouble despite a smashing Diwali release. It courted a fresh controversy after two AIADMK ministers objected to scenes that criticised the State government for propagating freebie culture. The ‘villain’ role is characterised as Komalavalli, which also happens to be former CM Jayalalithaa’s name. Protests broke out in various parts of the State with cadres asking filmmaker A.R. Murugadoss to remove the scenes. Would Vajpayee have approved of Modi-Shah’s BJP?